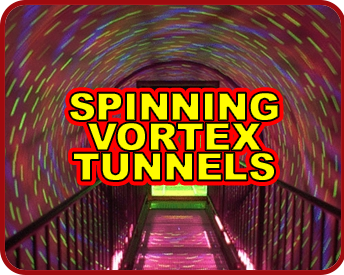 Manufacturer of Professional Automated Halloween and Haunted House Props and the "Original" Vortex Tunnel! 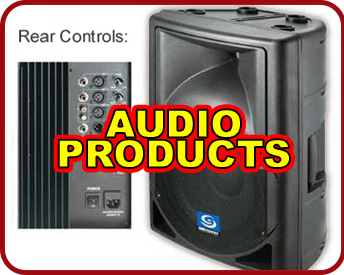 GEP Productions has been creating quality automated-props since 1997! All of our props are put through rigorous testing to ensure they will last in your attractions. 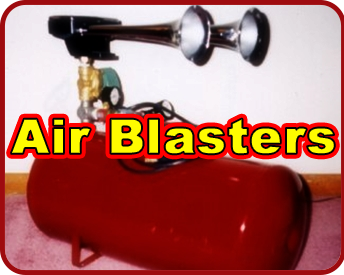 Most of our products comes with regulators and lubricators which will help them last for years. We are also capable of custom-building your props to bring them to life. We have the props, controls, sound effects machines, and sound system amplifiers needed to produce an entire attraction design. We also have flame retardant fabrics, sprays, and the necessary "Wildfire" florescent paint products. 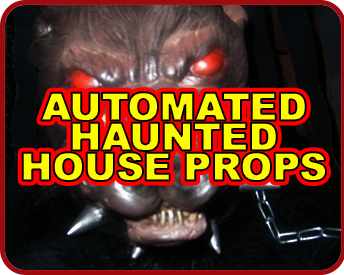 We are your "one-stop" shop for all of your haunted attraction needs! No Air Required! All Electric Power!